Maura D. Shaw, a writer and editor, teaches workshops on creative writing and the Tarot. She is the author of Owl's Journey: Four Centuries of an American County, and co-author (with Sydna A. Byrne) of Foods from Mother Earth: A Basic Cookbook for Young Vegetarians (and Anybody Else). She lives in Wappingers Falls, New York. Maura Shaw and Cait Johnson are also the co-authors of Tarot Games: 45 Playful Ways to Explore Tarot Cards Together, published by Harper San Francisco. "Deeply satisfying to read--the real joy is making the celebration/renewal of life real in our own lives and with the children who will bring us a new world." "The ideas, suggestions, and activities collected here bring children into rituals that celebrate seasonal cycles and help reclaim the spiritual roots of today's modern holidays." "For those who have devoted themselves to reawakening Earth Goddess worship, this book will be like coming home, bringing together a multitude of ideas on living with honor, insight and great love. 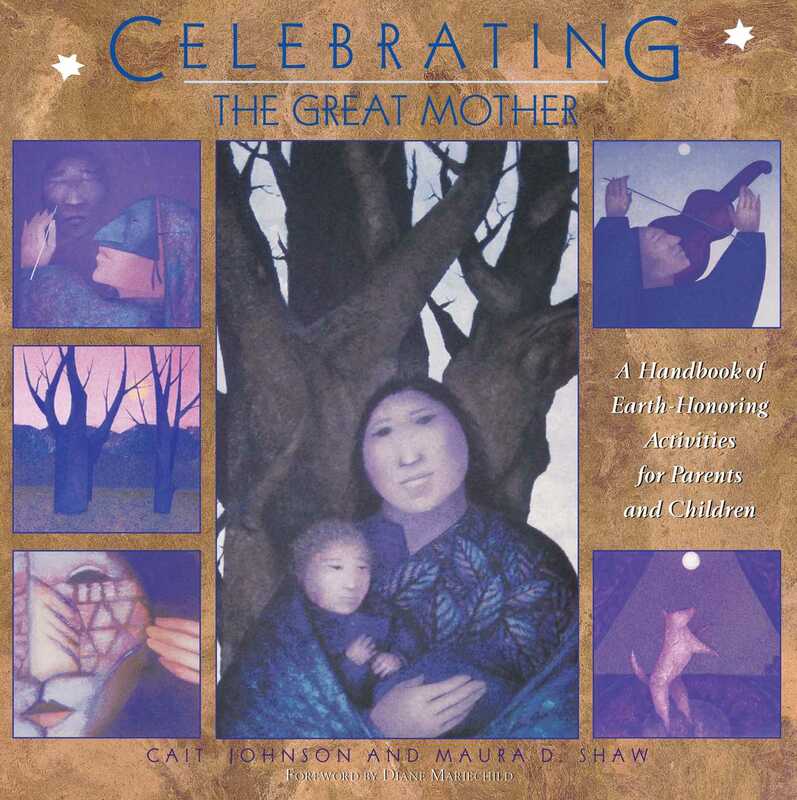 For those who've shied away from earth centered ritual and worship, this book is a map which provides a route of safety through unknown territory.Celebrating the Great Mother is a well-written book with hauntingly beautiful artwork and lovely illustrations throughout, which takes one on a journey of honoring the earth, our families, and our relations with all beings. A journey well worth taking." "This is a handbook for those of us--regardless of religious or spiritual beliefs--who want to share our love of the earth with our children, who know how important this is for the future of our planet, and who use some ideas on how to do it."